By remembering Cats Protection in your will, you could help us make a better life for even more cats for years to come. More than half of the cats we help are cared for thanks to the kindness of people who remember us in this way. Below are just a couple of examples of how the cats in our care are benefiting from the kind gifts we receive in wills. 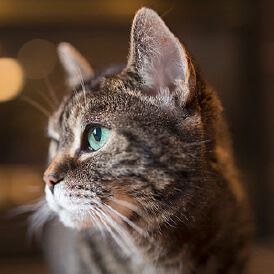 A cat lover all her life, Sarah Ellen Gowing – known by her friends as Ellen – made the wonderful decision to include a gift to Cats Protection in her will. The sum she left paid for an entire new cat pen at the Bridgend Adoption Centre. 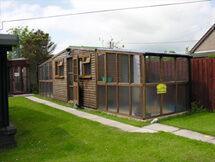 The pen was named Ellen’s Lodge in her memory and will be a home-from-home for many unwanted cats for many years to come. 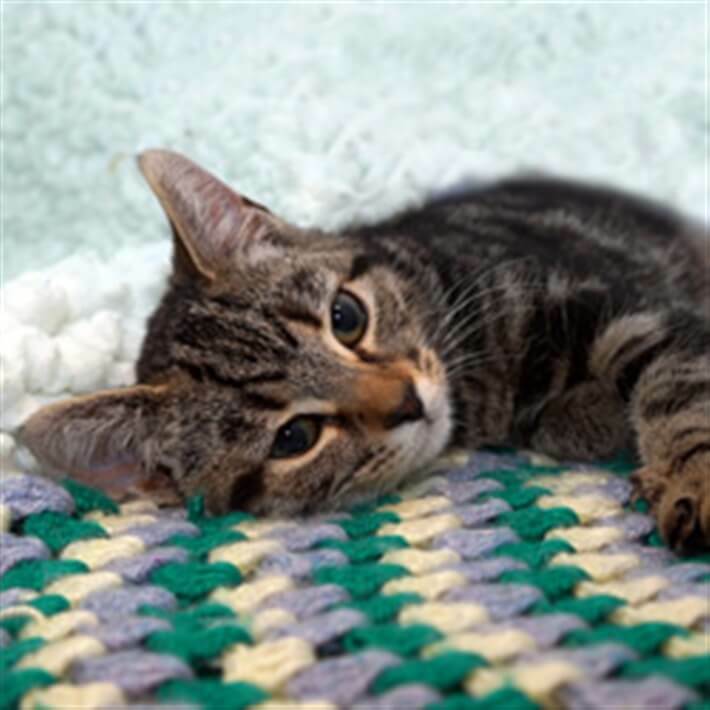 This beautiful tabby cat, Penny, had already been in Cats Protection care for 9 months before she was moved to Bridgend Adoption Centre. Penny was very distressed and frustrated at being stuck in a pen, so the decision was made to move her in to Ellen’s Lodge. The change of environment meant that she was able to settle down and she soon found her new forever home. 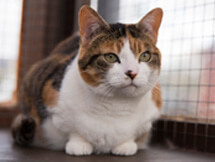 Another cat to have benefited from Ellen’s Lodge is four and half year old Cleo. 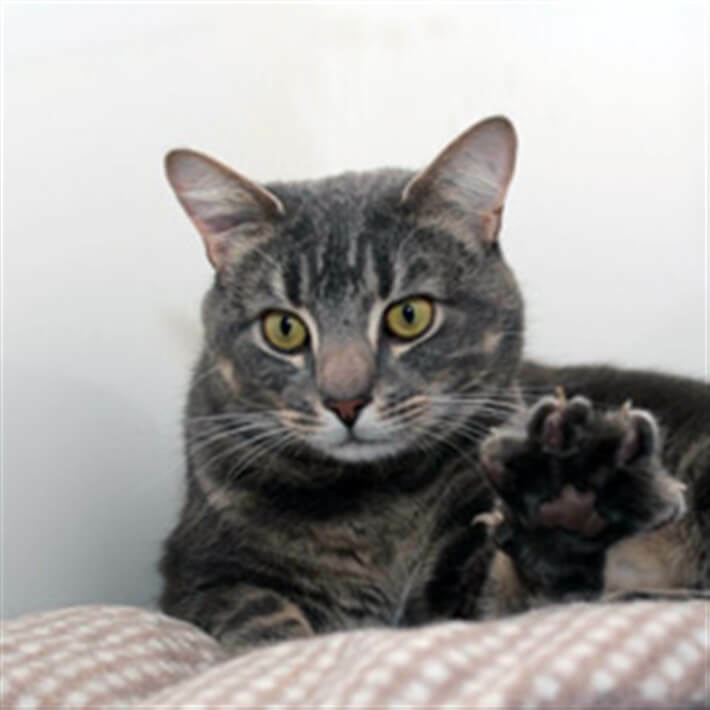 Cleo found living in the Centre very stressful, meaning she became very withdrawn and aggressive. Moving her out to Ellen’s Lodge meant that she had a lot more space, and after settling down, she started to show her true loving nature. 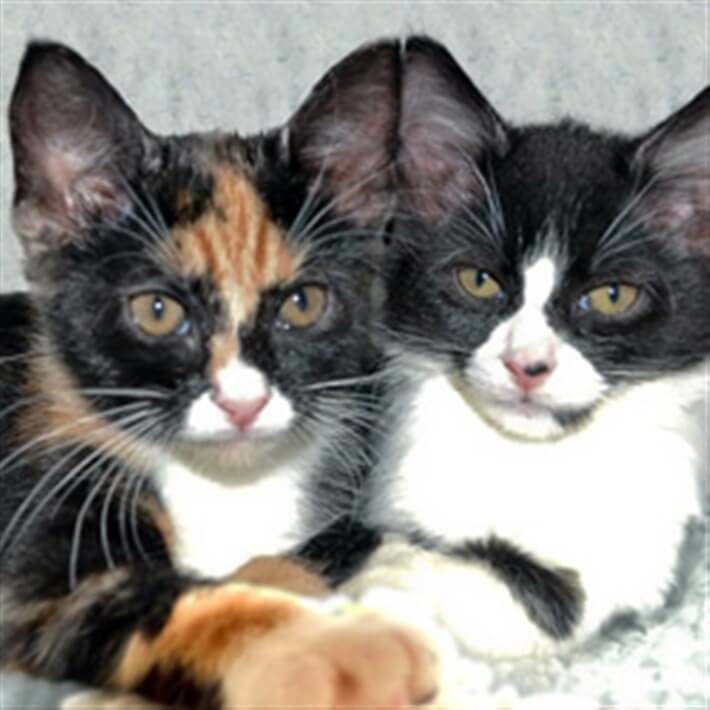 Ellen’s Lodge provides a much happier environment for cats like Penny and Cleo who have been in care for a long time. 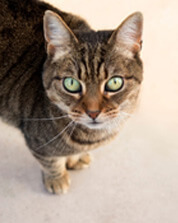 Not only did Mrs Gowing’s support for Cats Protection help many cats during her lifetime, but her generous legacy means her kindness will continue to change the lives of cats such as Penny’s and Cleo’s now, and for years to come. Thanks to the amazing acts of kindness from two supporters who left gifts in their wills to Cats Protection, the Wharfe Valley branch was able to open a new shop in Otley in July 2015. 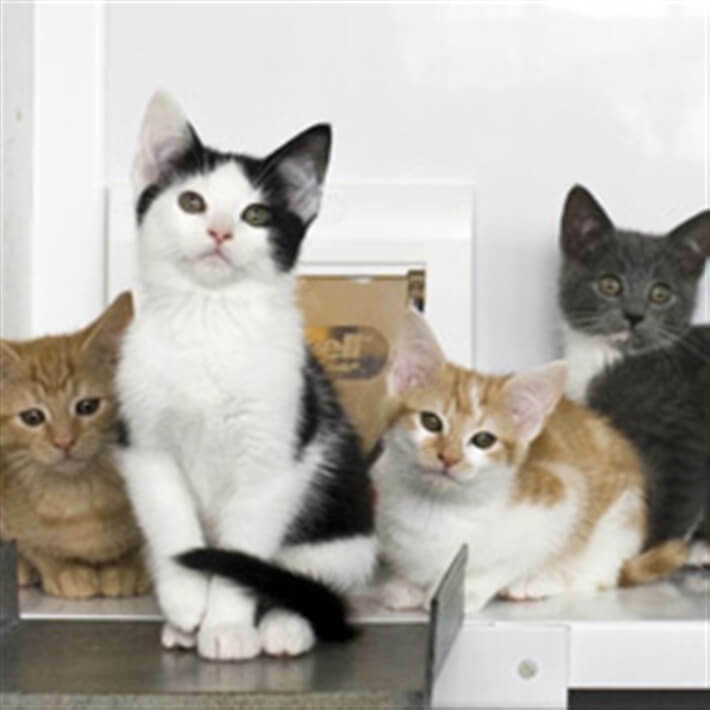 This new shop means that the Wharfe Valley Branch will be able to generate more sustainable income to go directly towards looking after the many cats and kittens in their care. 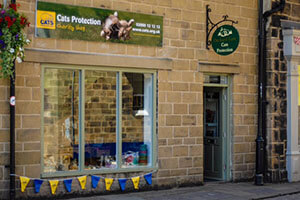 As well as this, the shop is there to provide helpful information and advice to cat owners in the area. We are lucky to have over 9,000 volunteers tirelessly devoting their time and efforts to caring for unwanted and abandoned cats in their local communities.